Country music singer-songwriter Chris Stapleton can add another unique distinction to his list of honors this year--- he's the 'King of the Jukebox.' More here. Country music phenom Chris Stapleton can add another accomplishment to his long list— he’s 2017’s king of America’s jukeboxes. TouchTunes, a company with digital jukeboxes in 65,000 bars and hotels across the United States, has revealed that the Kentucky native was the most played artist across all genres. 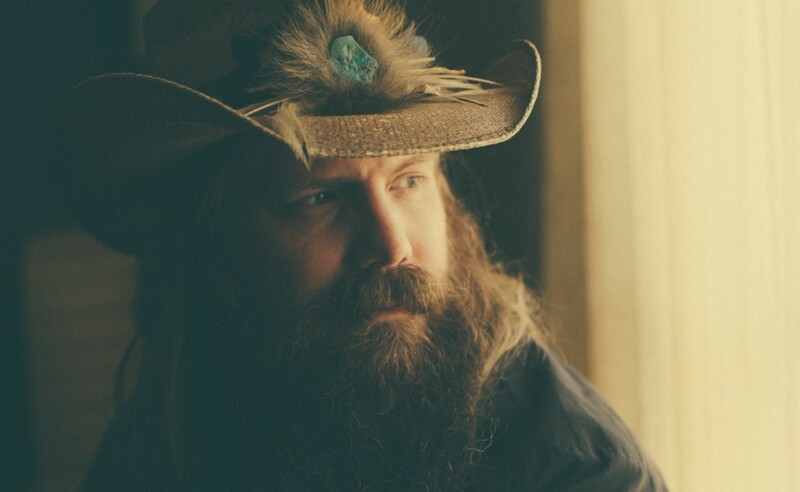 Stapleton’s rendition of “Tennessee Whiskey” was especially popular with listeners and has been the #1 song on TouchTunes jukeboxes for over 80 weeks— longer than any song in the company’s history. Check out the rankings for this year below! As you can see, the country music genre held its own this year while also displaying its versatility. Rising country music star Jon Pardi also earned the distinction of being the ‘Top Played Newcomer.’ Stapleton unseated fellow country star Eric Church, who ruled the jukebox in 2016 and 2015. Although Chris won’t be bringing home a huge trophy for scoring the number one slot on both lists, this honor has to be very meaningful to an artist since average people around the country made it happen!